Being born and bred in Sasaran, naturally we hold this small place closed to our heart with beautiful memories of growing up, gorgeous landscape, unique lifestyle, harmonious people and surprising the emerging of creative talents of all forms. The combination of all suitable elements brought about our wish to develop it into a community of culture and art. 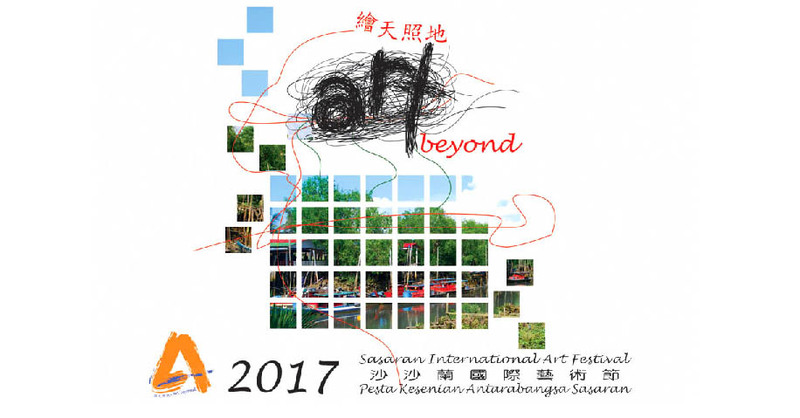 For many artists who made Sasaran as their base, nothing is more important than the unhurried, steady and unrestricted life. Each day they are among friends and life is the way they see it.